First of all I am now Director of Photography for UFOria TV. This show is going to be great! Had some fun creating some fashion photographs. This model came from Ford Models. Very talented young model. And my workshops have been filled to capacity lately. 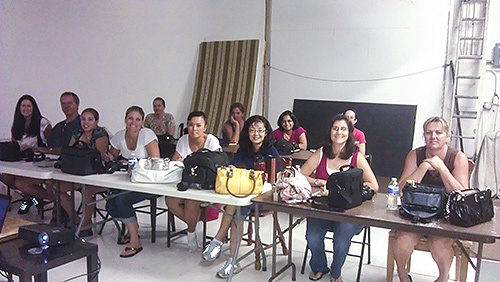 So if you want to take a photography class or workshop, be sure to plan ahead. Visit my maternity photography website blog to read about cord blood. It may be the best gift you can give your child. This past few weeks I have had several boudoir clients return to get new photos done for the man in their lives. And of course I have been adding some videos like this one.